Become a world record breaker! 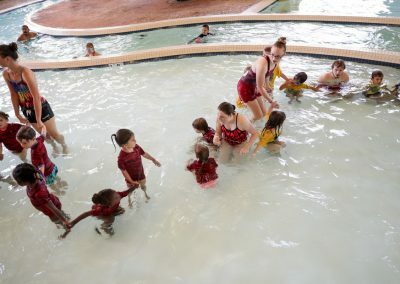 The South Davis Recreation Center is proud to be a part of the World’s Largest Swimming Lesson (WLSL). 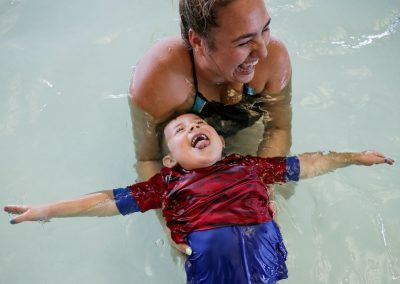 This FREE event will be held Thursday, June 20, 2019 at 12:00pm to build awareness about the vital importance of teaching children to swim to help prevent drowning. 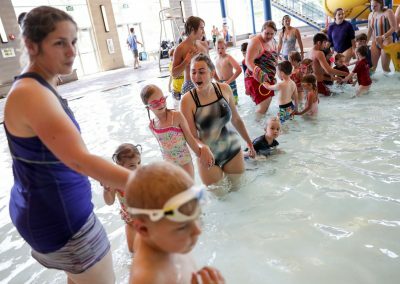 On June 20th, waterparks, pools, and other aquatic facilities around the globe will host local WLSL lessons in an attempt to break the Guinness World Record! Open to all ages! Register for this FREE lesson at the front desk! Swimming is one of life’s great pleasures. 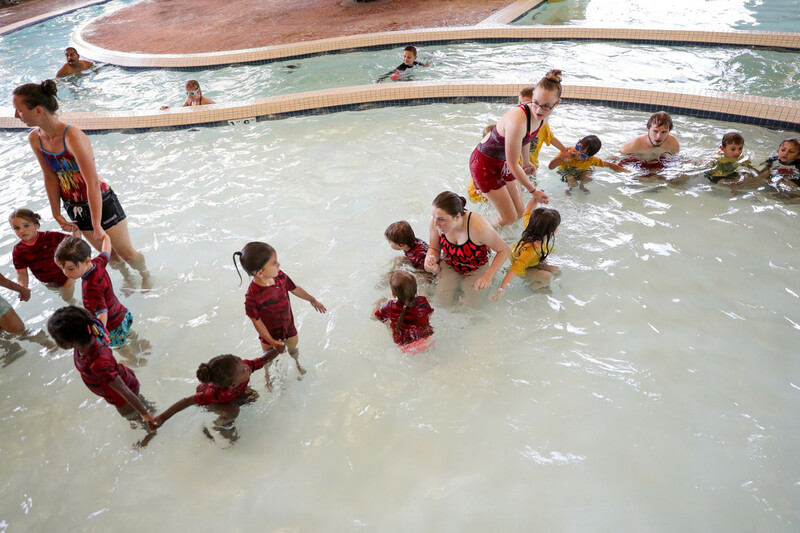 It offers many health and fitness benefits, cools you off in the summer, and provides a great opportunity to socialize with family and friends. Make sure you and yours stay safe in the water by being water aware. 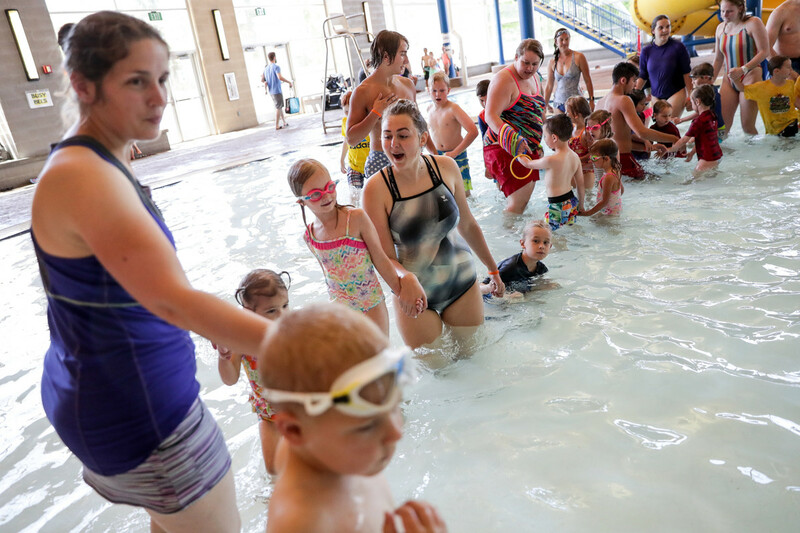 Parents are the first line of defense in keeping kids safe in the water. Never leave children unattended near water, not even for a minute. If your child’s in the water, you should be too! 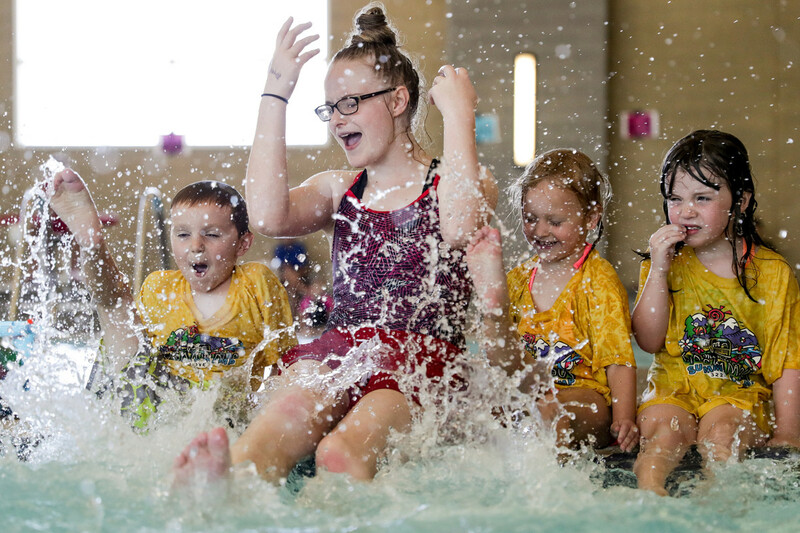 Constant, undistracted supervision and barriers such as pool fencing are necessary even when children have completed swimming classes. Follow posted safety rules and warnings. Teach kids that being safe in and around the water is a personal responsibility – yours and theirs. If you or a family member is a weak or non-swimmer, wear a Coast Guard-approved life vest. It’s nothing to be embarrassed about and many facilities provide them at no charge. Do not use air-filled swimming aids (such as “water wings”) in place of Coast Guard-approved life jackets or life preservers with children. 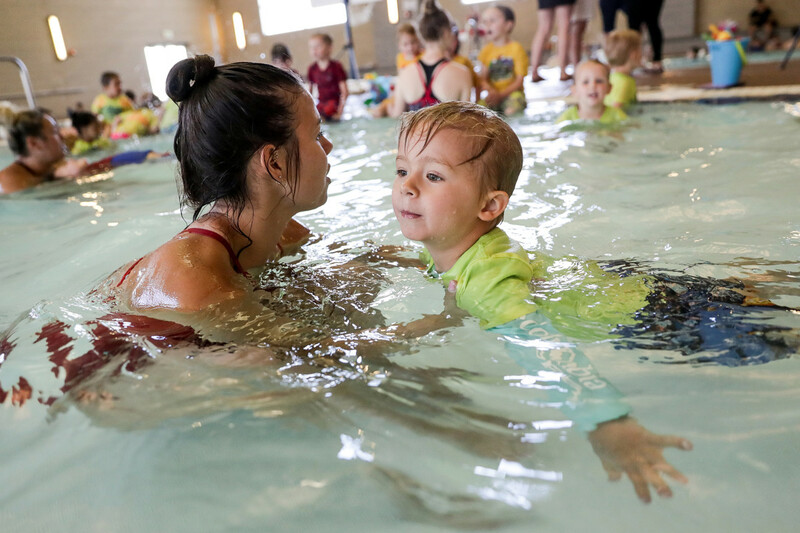 Using air-filled swimming aids can give parents and children a false sense of security, which may increase the risk of drowning. These air-filled aids are toys and are not designed to be personal-flotation devices, as they can deflate or be punctured. Don’t get too tired, too cold, too far from safety, exposed to too much sun or experience too much strenuous activity. Don’t take chances by overestimating your swimming skills.